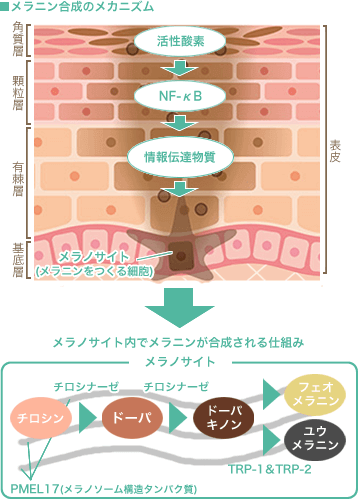 H.Shibayama, et al（2008）「Permeation and Metabolism of a Novel Ascorbic Acid Derivative,Disodium Isostearyl 2-O-L-Ascorbyl Phosphate, in Human Living Skin Equivalent Models」Skin pharmacology and Physiology(21)(4),235-243. 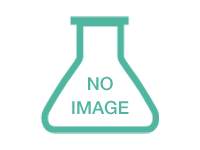 H.Shibayama, et al（2008）「Inhibitory Effects of a Novel Ascorbic Derivative, Disodium Isostearyl 2-O-L-Ascorbyl Phosphate on Melanogenesis」Chemical & Pharmaceutical Bulletin(56)(3),292-297. H.Shibayama, et al（2008）「Effect of a Novel Ascorbic Derivative, Disodium Isostearyl 2-O-L-Ascorbyl Phosphate, on Normal Human Dermal Fibroblasts against Reactive Oxygen Species」Bioscience, Biotechnology, and Biochemistry(72)(4),1015-1022. H.Shibayama, et al（2008）「Effect of a Novel Ascorbic Derivative, Disodium Isostearyl 2-O-L-Ascorbyl Phosphate on Human Dermal Fibroblasts: Increased Collagen Synthesis and Inhibition of MMP-1」Biological & Pharmaceutical Bulletin(31)(4),563-568.